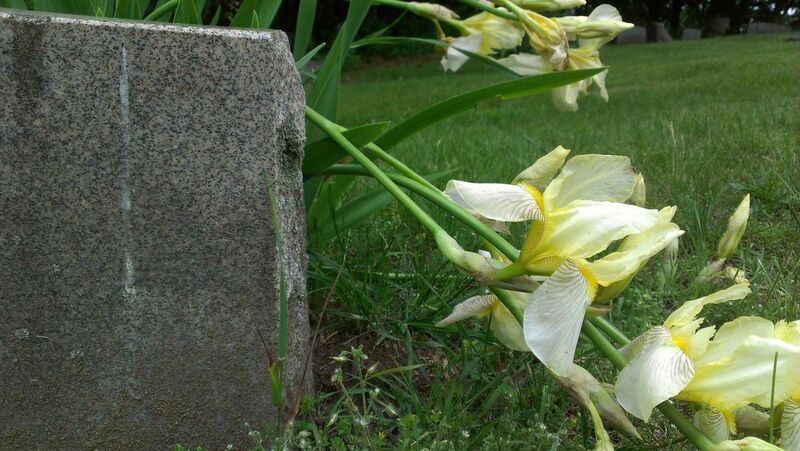 Yellow lillies drooping over a gravestone in Mt. Hope Cemetary. Date Uploaded: June 6, 2013, 12:19 a.m.